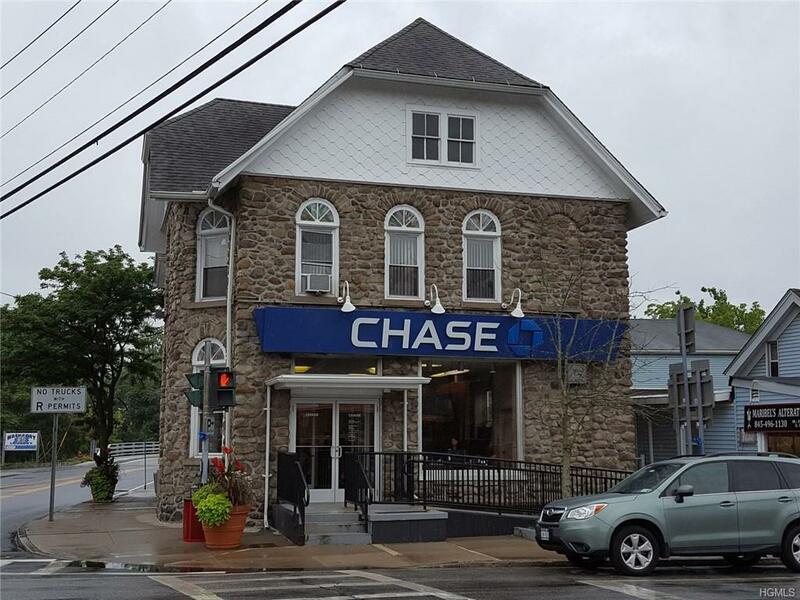 Wonderful professional building on the signalized corner of Route 94 (West Main St.) and Route 208 in Washingtonville. Excellent traffic and visibility. 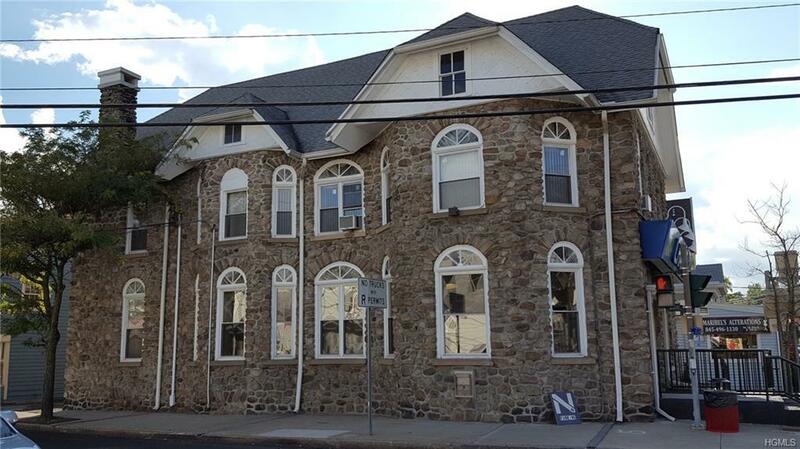 Building has been extremely well maintained and has had many upgrades over the years. Property has 2 off street parking spaces and a municipal lot across the street. Perfect for lawyer, accountant, insurance, doctor or bank. Currently occupied by Chase Bank. Lease expires and tenant will vacate 12/31/18. Listing courtesy of Guy G Blake of Pyramid Brokerage Co Of Hv Llc.